My meal at Da Gigi! Located in the heart of town, conveniently located near plenty of entertainment and hotels, Playa del Carmen Italian restaurant Da Gigi sits at 5th Av. between 32 st. y 34 st. Da Gigi offers an unforgettable night of genuine Italian cuisine, with every dish you can dream of! Do you want a chance to peruse every Italian dish? When tourists ask me about where to go eat, I often recommend this charming spot, which has a great atmosphere and is a perfect place to take a date. This lovely restaurant with an adjoining terrace invites you to stay and enjoy the warm breeze of the Caribbean. If you like delicious italian food with local produce and imported delicacies from Italy, this place will hit the spot. You must to visit this little Italian site in the centre of the Riviera Maya. It’s a quick trip from many of the local hotels Playa del Carmen has to offer. I had visited this place several times but this time I decided to talk with Nadia about the history of her restaurant, you know, I asked why she had chosen Playa del Carmen, and why she has chosen the name, and what made her want to open an Italian eatery. After she introduced me to many delicious flavors, she has become a good friend. 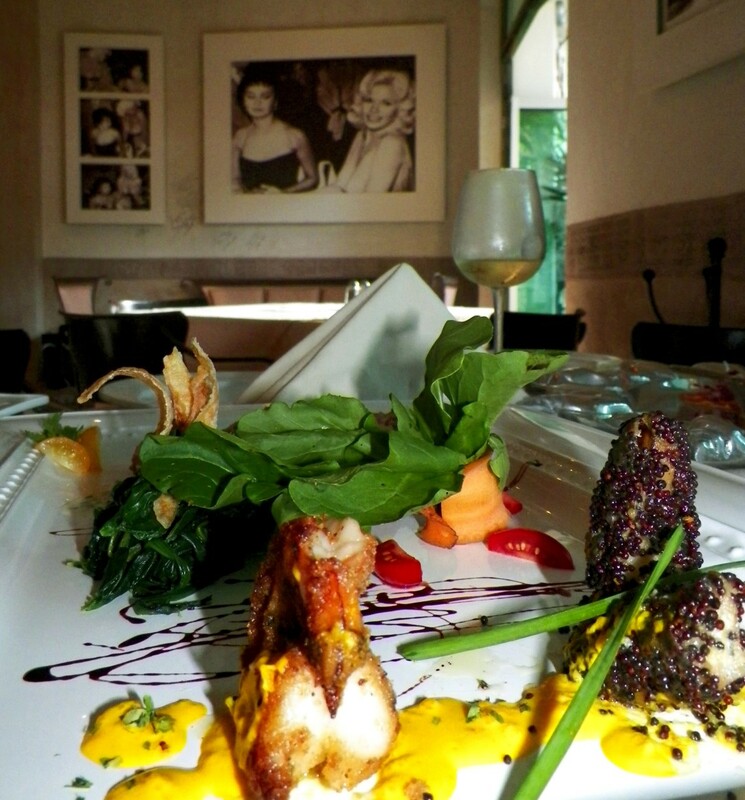 Each dish is a treat for the palate with amazing flavors and varieties of taste! Did you know that Da Gigi is one of the top recommendations of Condo Hotels Playa del Carmen? Believe me, I can say that is a first class service with delicious food and the staff is very friendly, where you can get to know the chef as he comes to your table and makes recommendations. Da Gigi has created authentic Italian cuisine with refinement, creating homemade dishes and desserts. Pizzas baked in wood oven brought from Naples with 24 different flavors .. it’s only the beginning of what you can experience there. See the video, go to Da Gigi and then come back and tell me what you thought. I have a feeling you’ll be sharing my sentiments all too soon. See you then! I wait for your comments! Hello Jannette! We’re very glad that you enjoyed our blog! See you in our next entry! We’ll be waiting your comments! fantastic put up, very informative. I ponder why the other experts of this sector don’t realize this. You must continue your writing. I am sure, you have a huge readers’ base already! Wonderful read. I found your web page from a google search, and was glad i did. The info has helped me immensely.